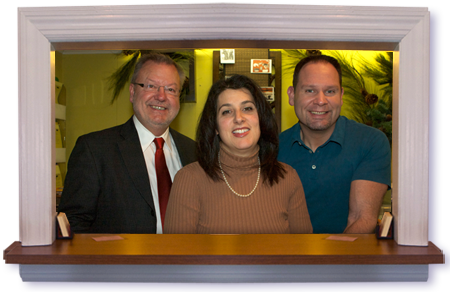 Lessard Chiropractic Center is a family run practice located in Morrisville, Pennsylvania. Since 1977 we provide quality chiropractic care enabling our practice members to express fully the instructive information of their innate intelligence. We will be happy to assist you on the road to being physically, mentally and socially happy.